The thing about luxury is that not everyone can afford it. 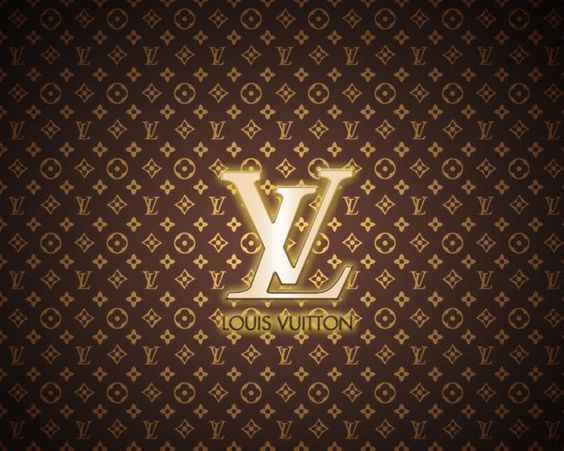 Louis Vuitton, Chanel, Hermès might be huge luxury brands, but for a majority of us they're merely fancy, unpronounceable names. We all know how crazy expensive these accessories are and someone like me can't even dream of buying one even if I save my entire month's salary. 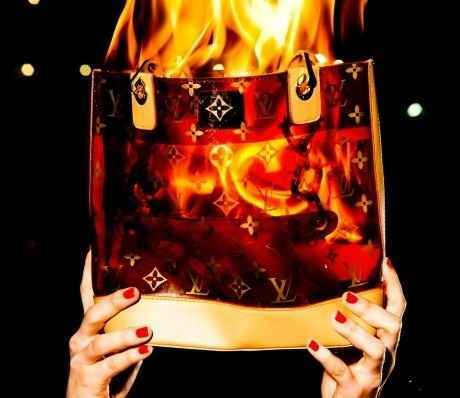 But did you know that every year, Louis Vuitton burns all its unsold bags? Quite difficult to believe it, isn't it? The news comes as a rude shock to anyone who hears it first. Why should something be destroyed when you can very well use it for charity or recycle it, right? Well, apparently, LV doesn't want to put their bags on a lower price. 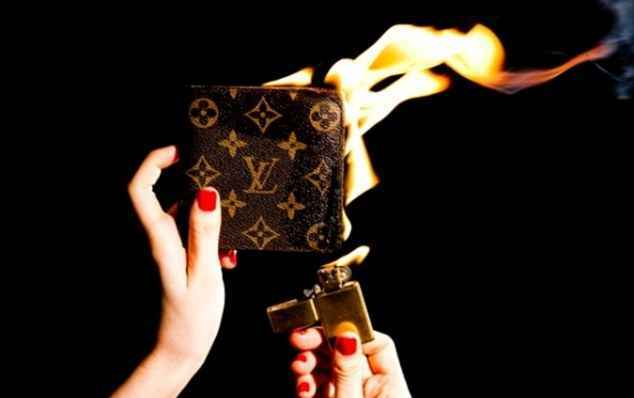 So, to maintain its exclusivity and avoid selling them on a lower price, they set it on fire! Another reason given for LV's act is a US law called the 'duty drawback'. As per this law, if something imported in the country after paying a duty on it is destroyed with customs' notification, the duty is paid back. Now, since LV bags have extremely high duty rates, which is 15-25 percent on an average, it's a great way to make up for the loss of sales. Though it seems to be an outrageous move, no one from LV has ever come on record to confirm the news of burning their unsold merchandise. Industry insiders say that before destroying their discontinued bags, LV organizes a sale for its employees. It's also said that LV does this so that everyone pays the same price for their bags!